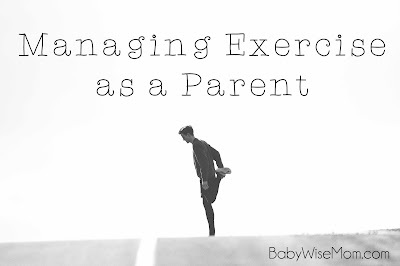 We pretty much all know that exercise is important to have in our lives. No one seems to contest that. With all of the clear benefits, we are all exercising regularly, right? No? No, we aren’t. One big hurdle is figuring out how to really make that happen when you are a parent. 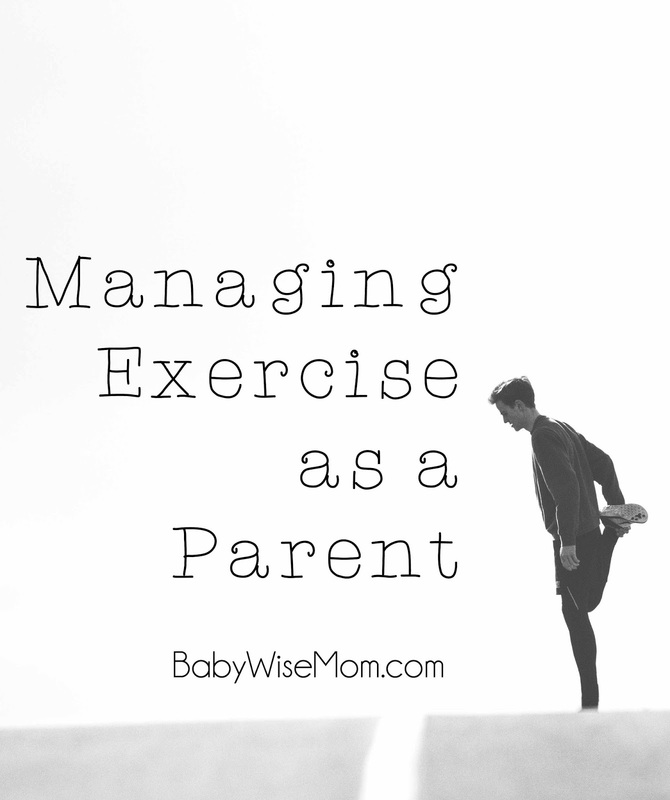 How do you find a time of day you can be dedicated and consistent with exercise when you have children to take care of? Here are some tips from readers on how they manage exercise time. While kids are at activities. Dropping your daughter off at gymnastics for an hour? Why not find a gym close by and go workout for an hour? Or as an alternative, go to a place you can take a nice, long walk. YouTube: Sheena said: i use fitness blenders who are on you tube..they r awesome. Find something fun. Do you love to play a sport? Join a team. Do you love to dance? There are many dance classes aimed at fitness for moms. Do you love to hike? Plan hikes with your family. Exercise and movement can be enjoyable.